As the deadline for Making Tax Digital approaches, what do you need to do now? The first public recording of the use of the word “deadline’ dates back to a prison camp in the American Civil War 1864 and was used to describe the line over which prisoners were forbidden to go. Thankfully the penalty has become less severe over the last 150 years yet the human response has always been to treat a ‘deadline’ more as a suggestion than firm instructions. Ultimately, the closer the deadline, the more likely we are to respond and for most SMEs across Northern Ireland, the time to register your business for Making Tax Digital is now. A key consideration for all SMEs across the North is that MTD is happening and it actually represents a great opportunity for business owners. Making Tax Digital is a more accurate method of recording tax information, it’s so much faster than any system you will be currently using and it makes it easier for you to file your returns on time. 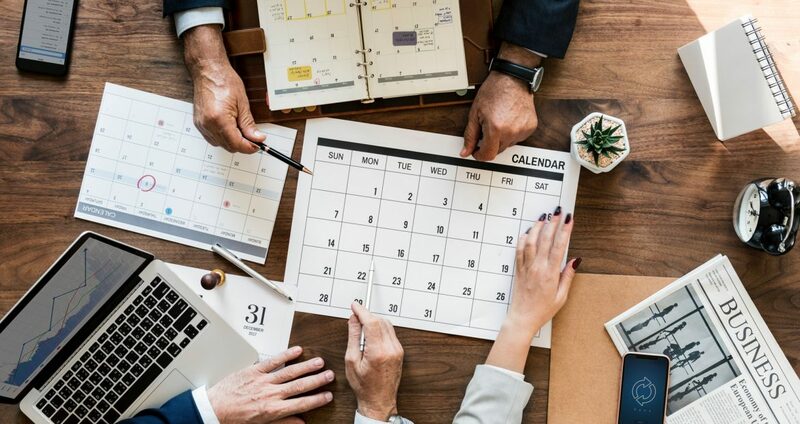 After April 1st 2019 you will be able to spend more time on managing your team, growing sales and moving your business from strength to strength. For SMEs across Northern Ireland VAT goes digital for VAT-registered businesses with a taxable turnover above the VAT threshold (£85,000). VAT-registered businesses below the threshold continue as normal although they can choose to register for MTD voluntarily. Those businesses whose VAT period is 1 April to 30 June need to start maintaining digital records on 1 April and file their first digital return by 7th August 2019. Those Businesses whose VAT period is 1 May to 31 July need to start maintaining digital records on 1st May and file their first digital return by 7th September 2019. And finally, those businesses whose VAT period is 1 June – 31st August need to start maintaining digital records on 1st June and file their return by 7th October 2019. First of all, you will need to integrate accounting software into your business. With over 1 million subscribers worldwide Xero has been working closely with HMRC in preparation for the MTD transition so that their software is compatible for them and straightforward for you and your business needs. Integrating Xero with your business systems is painless and fast and as well as making your business MTD compliant, working with XERO and Integral will make you more efficient as a business.